So, you're on vacation... you are all about having fun...We get this! Our creative photography sessions are all about you and happen to be a lot of fun! 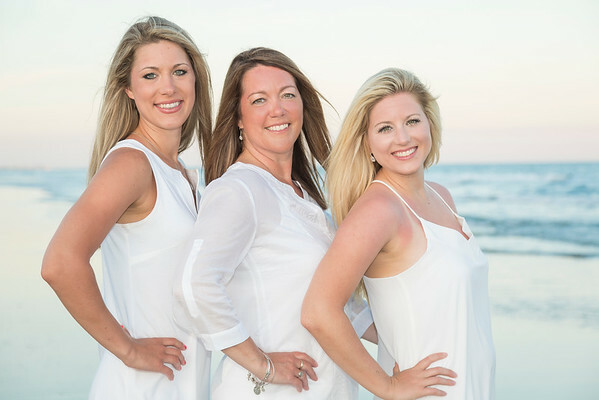 Our Emerald Isle Beach Portrait sessions usually take place during the "golden hour" which is approximately one hour before sunset. We conveniently meet you at your location as long as you’re staying on the beach or near a public beach access. If you are not staying near an access, no worries, we will be happy to suggest some alternate locations near you. We are available 7 days a week. We accept cash and checks for photography services. *Two photographers who love their job and are very efficient. Most sessions are finished in 45 minutes or less! All sessions include multiple group and individual poses. *On-Line photo gallery on www.FocusHappy.com for you to view and order high quality professional prints at a discounted rate. *A copyright free fully edited disc that will allow you full access to ALL your images and print where you choose. 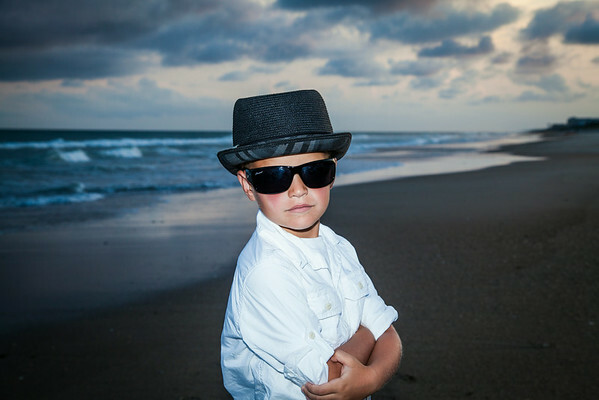 How should we dress for our beach photo session? It is entirely up to you but we recommend lighter colors. Vibrant colors look really nice on the beach as well. White shirts and khaki pants, white shirts and blue pants, white shirts and blue jeans. Shorts are also a good idea. Everyone certainly does not have to match however you should try to avoid a lot of patterns. Can or should we bring props? Yes! Props are a great idea for adults and kids. Some examples would be fun hats, play sand bucket and shovel, sunglasses, fishing poles, cigars, umbrellas, etc. How many photos do you take? We do not have a set amount that we take, each session is unique and some sessions have many more people in them so we end up taking more photos as needed. Can you post our photos in an on-line photo gallery? Yes, that is included. An On-line photo gallery where you can also order discount professional quality prints and merchandise. What if it rains on the day we have set up for our session? If your photo session is rained out we will set it up for the next day if we can so please try to set up your session a few days before you are going to be going home so we have a few days to keep trying. Also it may rain only part of the day and we can still take the photos after the rain at sunset. In the event we are unable to take your photos due to bad weather we will refund you back the full session fee you have paid us with no delay. What is your refund policy? This is very simple. Once you book and pay the session retainer fee for your Emerald Isle Beach Portraits, we are going to turn down everyone else that calls for that time slot and date so... we do not offer any refund for a cancellation as we have turned down other people who wanted your time and date. You are paying us a retainer fee to hold the date for your photo session. The retainer fee is $100 and is non-refundable. We will refund back your retainer session fee if we can not preform the job due to equipment problems (Has never happened we have backup equipment) If we for some reason break down on the way to the job and can not take the photos. If its raining at the time of your session and we can not take the photos and can not set up a new time to take them. 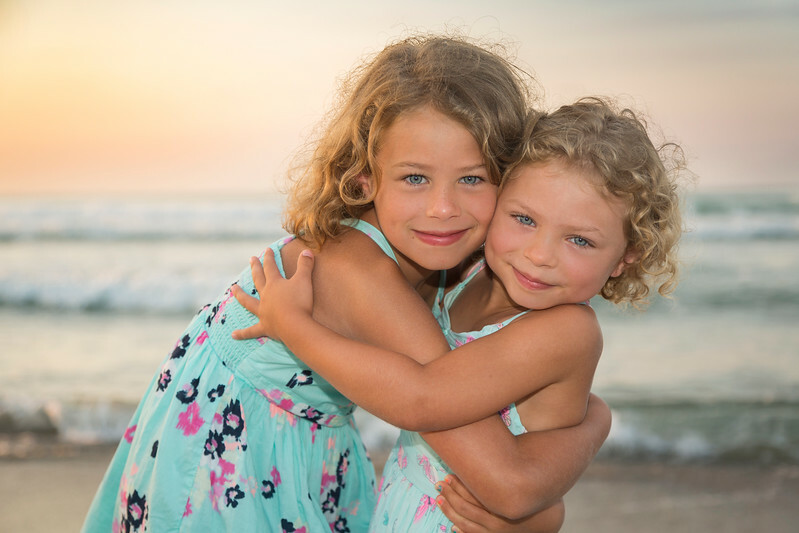 What time of day is best for our photo session? We can take photos at any time of the day but the best time is around an hour before sunset. Can we have our photo session at another location other then the beach? 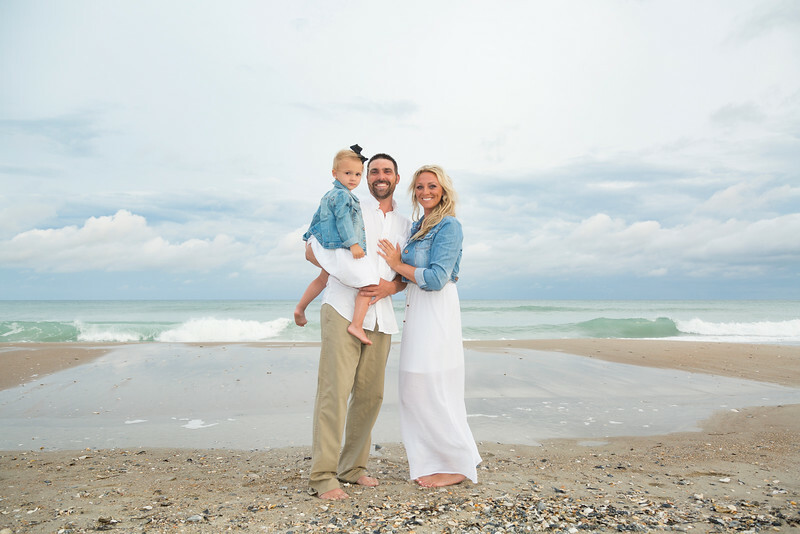 Yes many times its a good idea to have your photo session at a different location other then the beach. 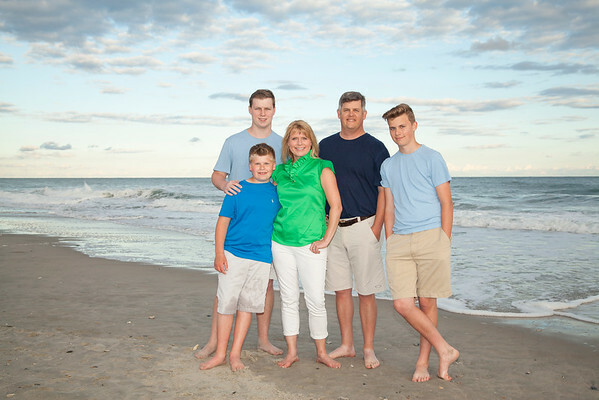 We can meet you at a park, Beach house, inland home or just about anywhere on the coast.